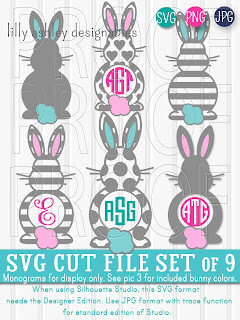 Today's freebie is a set of SVG cut files for Easter! Great for monograms, this free svg set features two different styles of bunnies (with whiskers and without), with two different cutout shapes for monograms, for a total of 4 designs! 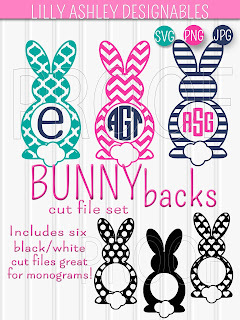 This set comes with SVG cut file, PNG, and JPG file formats in black/white. 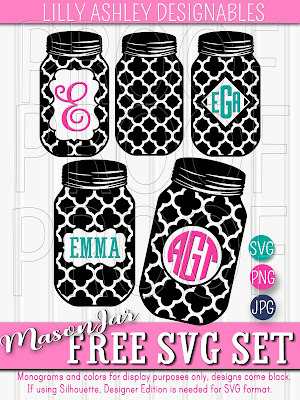 If you missed our last posted free svg set of mason jars, click the image below! 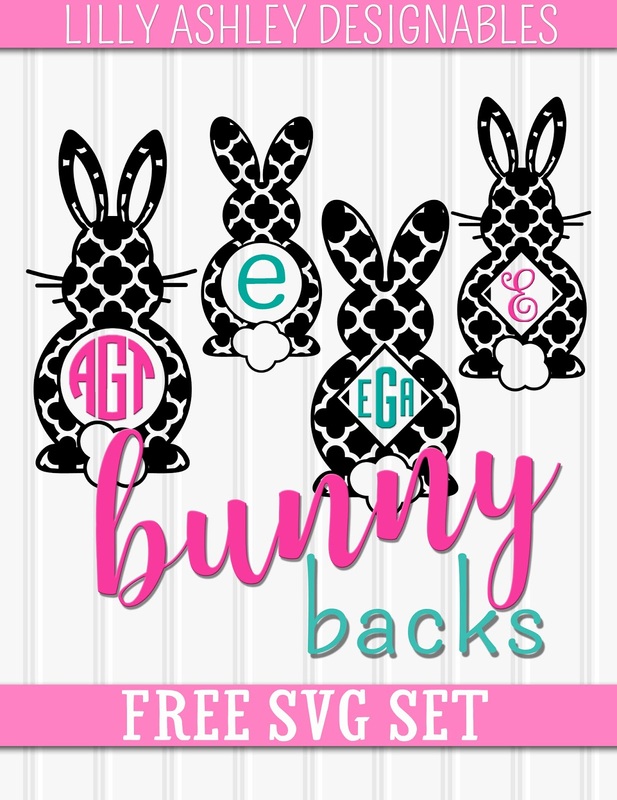 Thanks for visiting the website, enjoy today's free svg set of 4 bunnies! Check back soon, new freebies coming up! Follow us along on Pinterest to stay updated!